We bring forth superior quality Coriander Seeds. The Coriander Seeds offered by us have a lemony citrus flavor when crushed, due to terpenes linalool and pinene. It is described as warm, nutty, spicy, and orange-flavored ingredient. 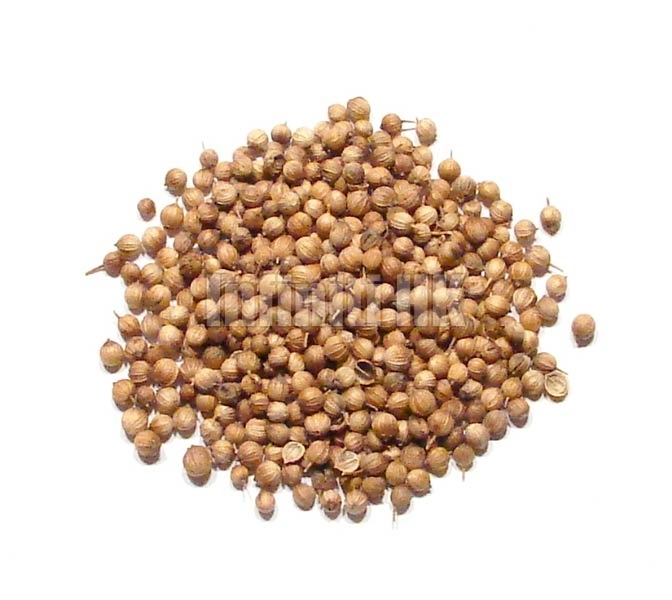 Coriander Seeds provide significant amount of calcium, iron, magnesium and manganese. Coriander Seeds can be roasted or heated on a dry pan briefly before grinding to enhance and alter the aroma. Ground Coriander Seed loses flavor quickly in storage and is best ground fresh. Clients can avail these Coriander Seeds from us at reasonable prices.